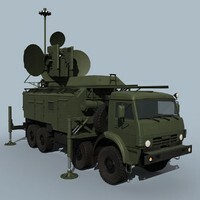 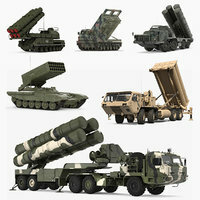 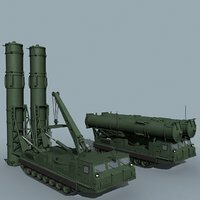 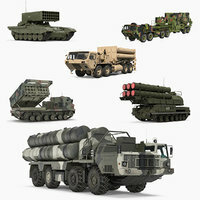 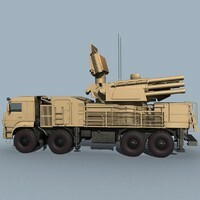 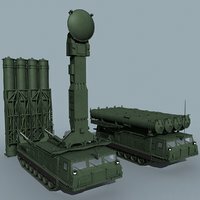 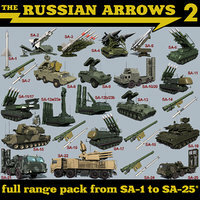 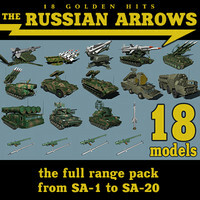 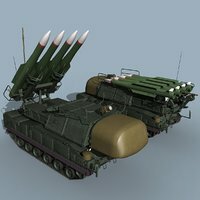 This asset contain two models of Russian SA-12b Giant TELAR in stowed and deployed positions. 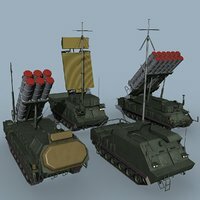 This help understand, how the model should be looked in these positions. 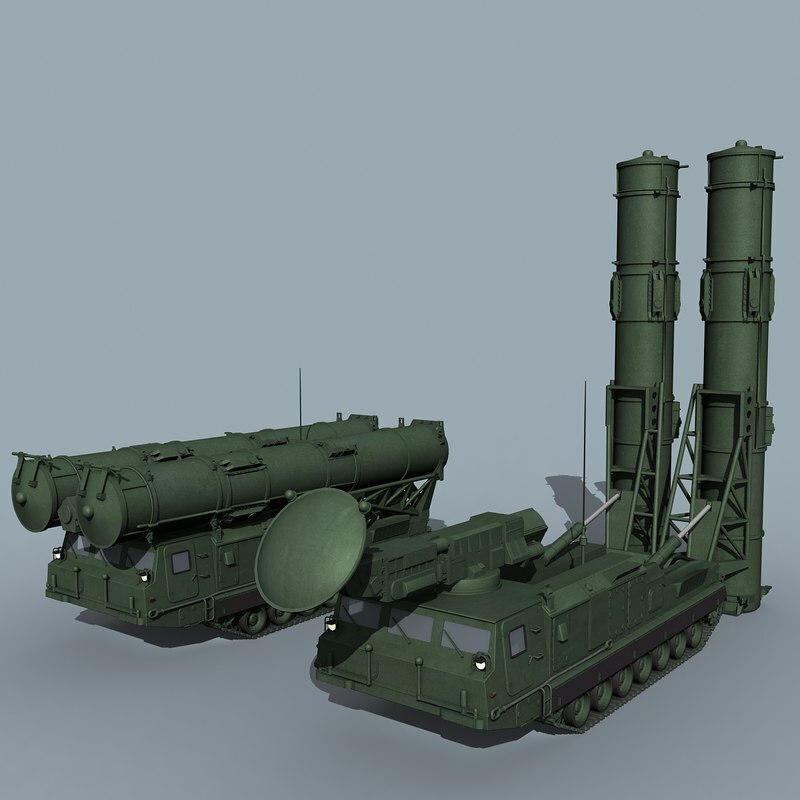 S-300V in Russian designation, it replaced SA-4 Ganef SAM in Soviet Army in 1988. 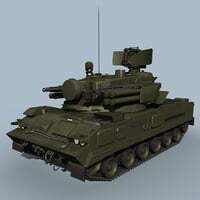 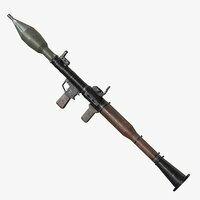 It was intended for anti-aircraft defence of military units, like battalions and regiments, in tactical level. 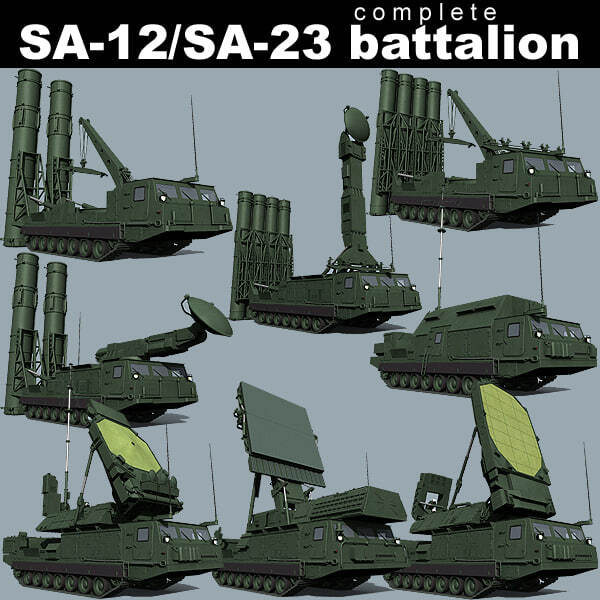 SA-12b is a long range anti-aircraft missile wich is used in addition to SA-12a medium range SAM.